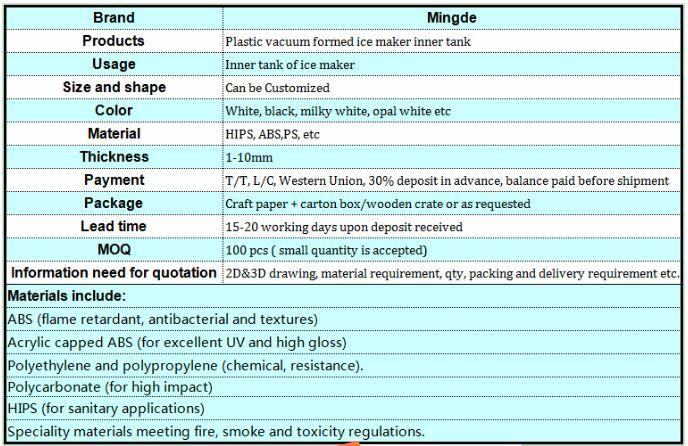 PS–full name Polystyrene,refers to the kind of macromolecular chain including styryl plastic,including styrene and its copolymers,the specific varieties including ordinary polystyrene (GPPS),high impact polystyrene (HIPS),etc.It can be colored freely, non-smell/taste/toxic. PS is a kind of environmental plastic material,and it has good rigidity,isolation,well-printable and other advantages,mainly used in packaging,container equipment, decoration,common electrical appliance and architectural industries. 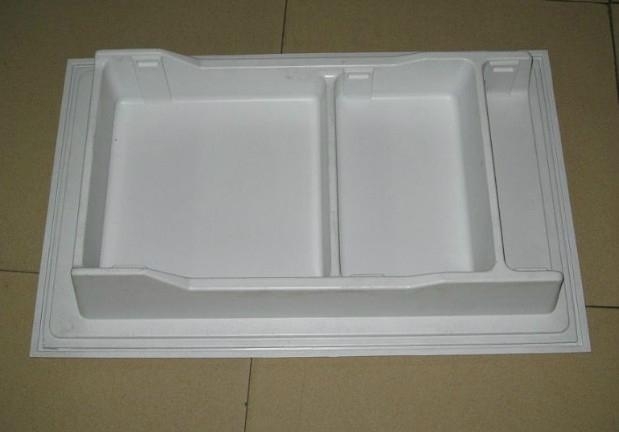 As a thermoplastic polymer,polystyrene is in a solid (glassy) state at normal room temperature but flows if heated above 100 °C higher than its glass transition temperature.It becomes rigid again when cooled.This temperature behavior is exploited for extrusion,and also for molding and vacuum forming,since it can be cast into molds with fine detail. Looking for ideal Refrigerator Inner Tank HIPS Manufacturer & supplier ? We have a wide selection at great prices to help you get creative. 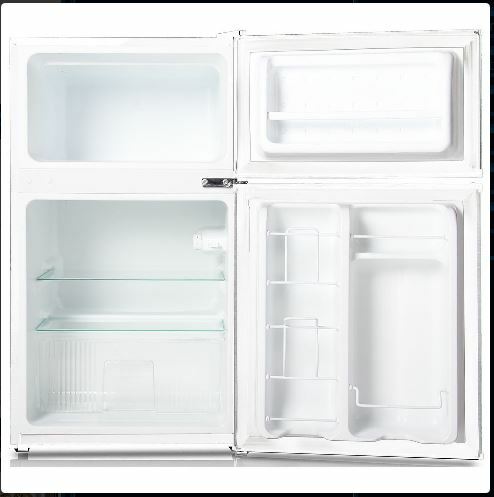 All the Inner Tank of Refrigerator are quality guaranteed. We are China Origin Factory of Car Refrigerator Inner Tank. If you have any question, please feel free to contact us.